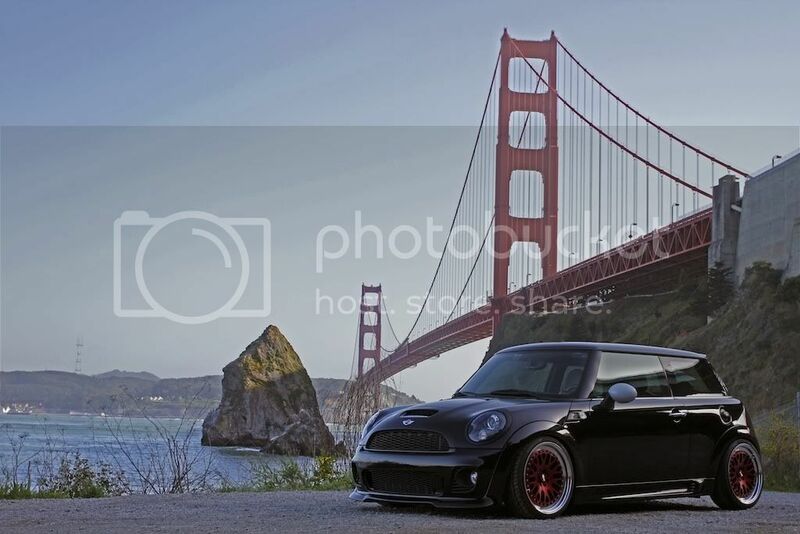 Maybe some of you guys/gals have seen my Mini, but here it is again. I'm a NAMmer who only recently found this forum myself. thanks everyone for all the welcomes! CCWS FTW. Welcome to MU mate.